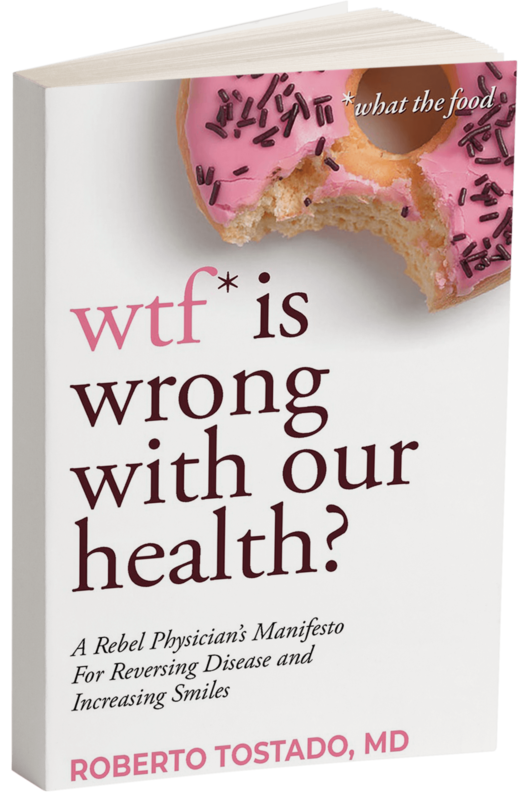 WTFood Book | WTF is wrong with our Health? 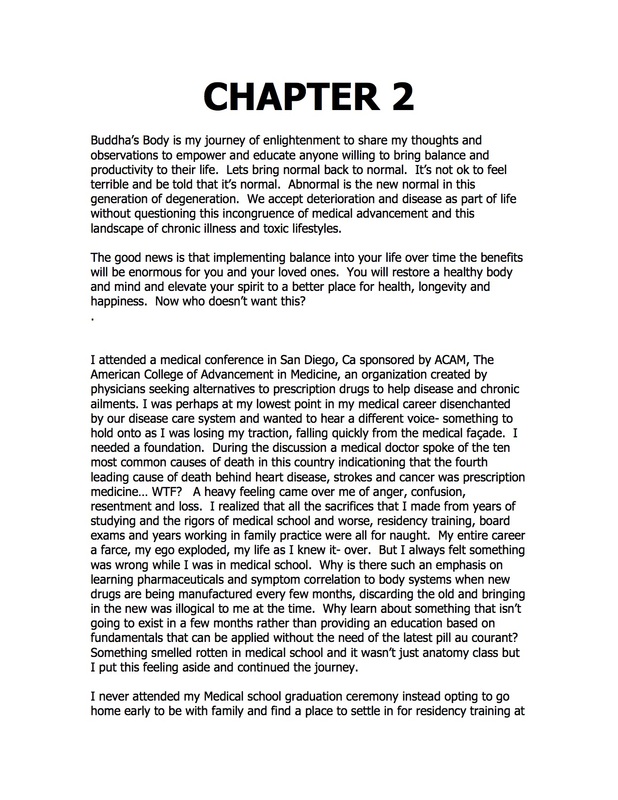 There is something fundamentally wrong with our health. 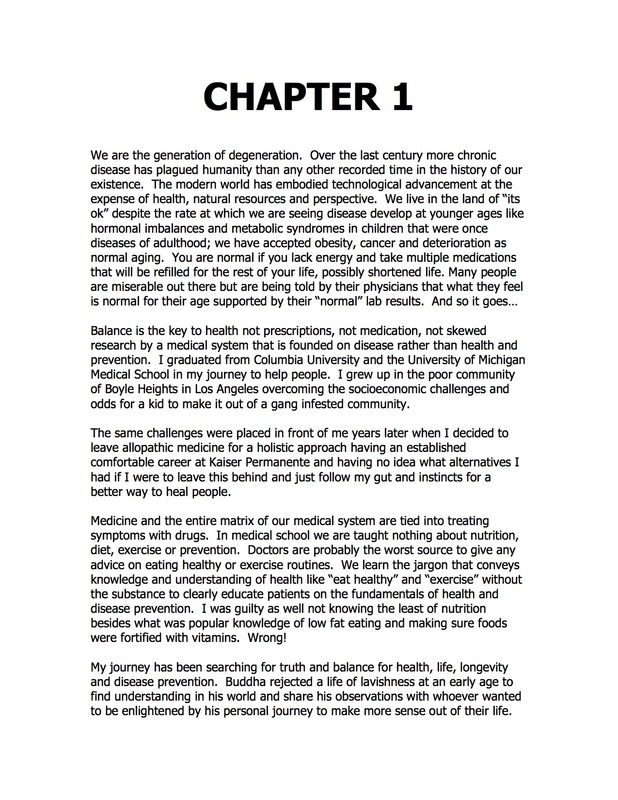 I am on a mission to change the world of traditional medicine through a balanced nutritional approach. We are the generation of degeneration. 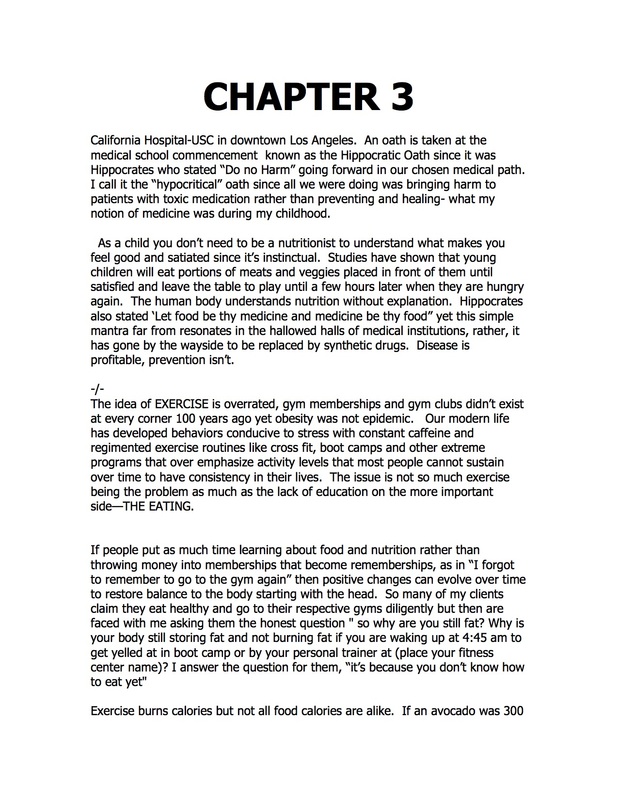 Chronic disease and deterioration of health through our lifestyles is epidemic and growing because of our medical and food industries. 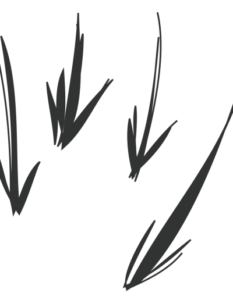 It is my mission to change that into a generation of regeneration and happiness. 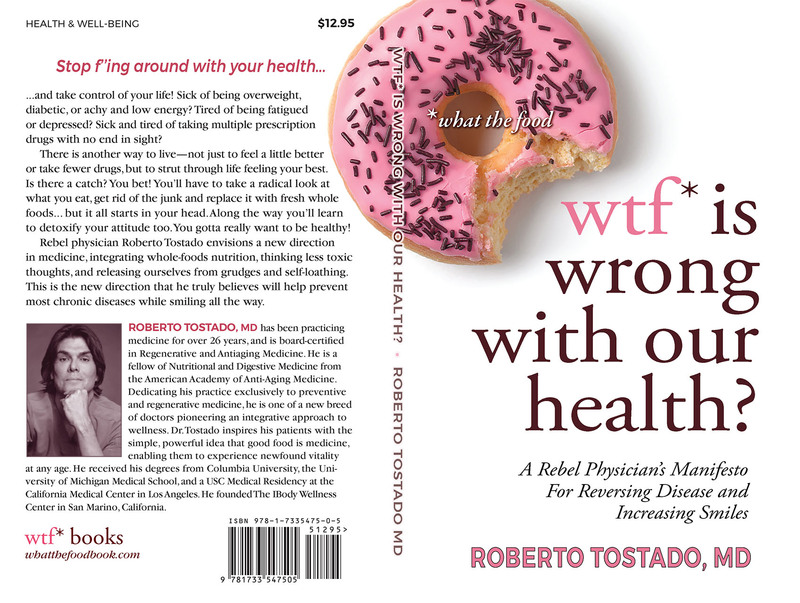 Dr. Roberto Tostado is the founder of The IBody Wellness Center, a medical facility specializing in Bioidentical Hormone Replacement Therapy, Detoxification Therapy and Medically Supervised Weight Loss Programs. 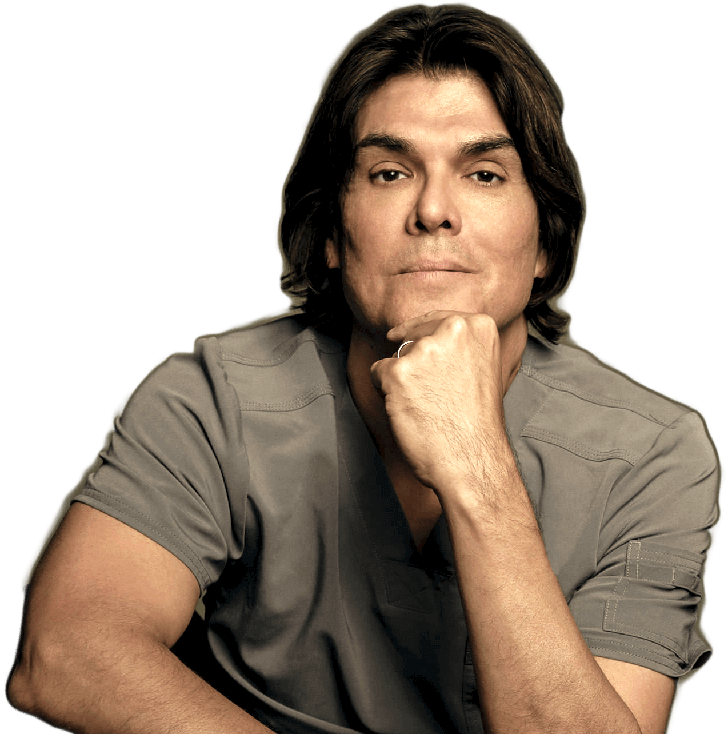 Dr. Tostado has successfully treated thousands of men and women with his holistic and natural protocols, with an emphasis, on prevention.